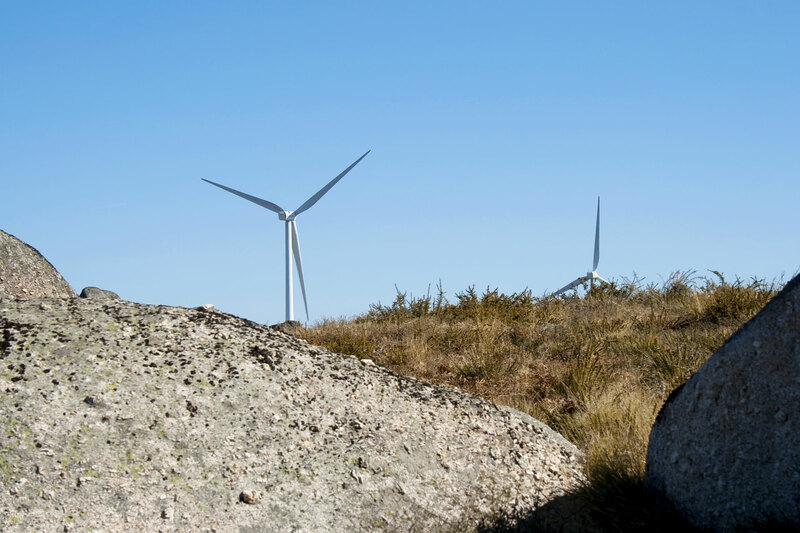 The construction of a Wind Farm is a challenge in terms of studying and designing the necessary works to perform the conditions that allow the access and assembly of the towers. 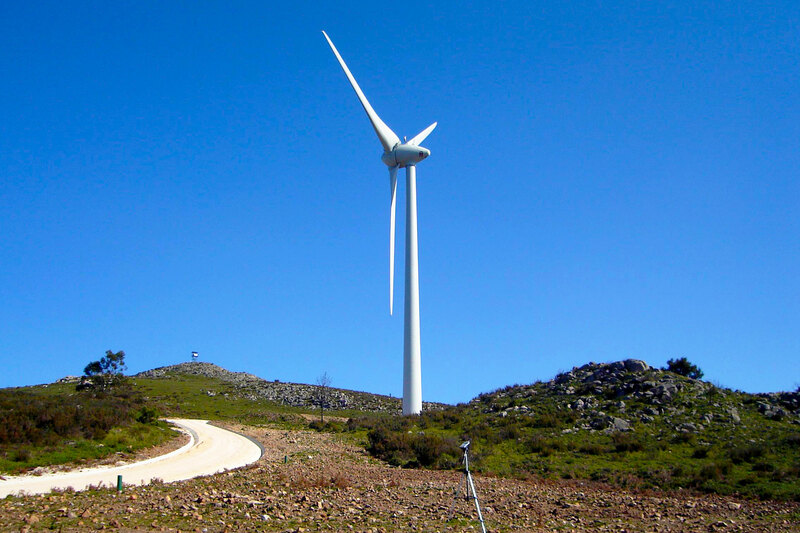 Localized in remote areas, it is necessary to open paths and platforms with great dimensions, SOPSEC was responsible for studying the best way to guarantee these accesses and to execute the designs for the foundations of the towers and the construction of the support buildings in several wind farms, namely Fafe (40 Wind Generators), Nave (19 Wind generators) and Sardine (13 wind generators). 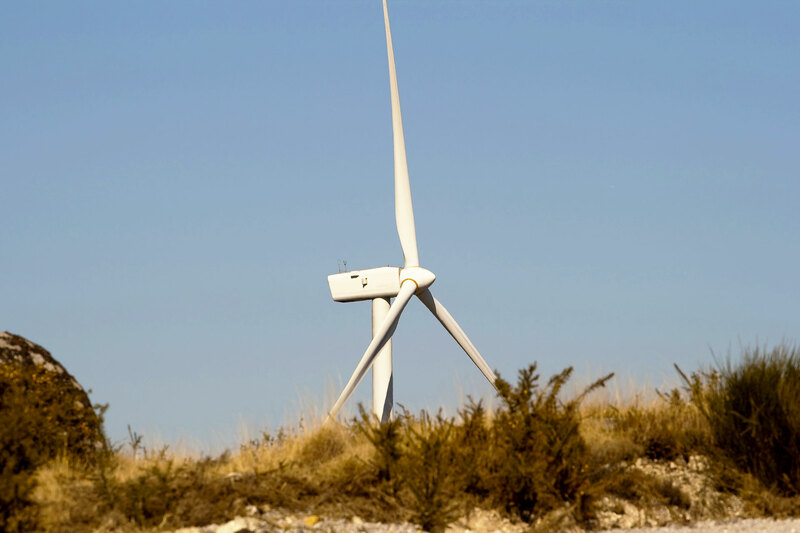 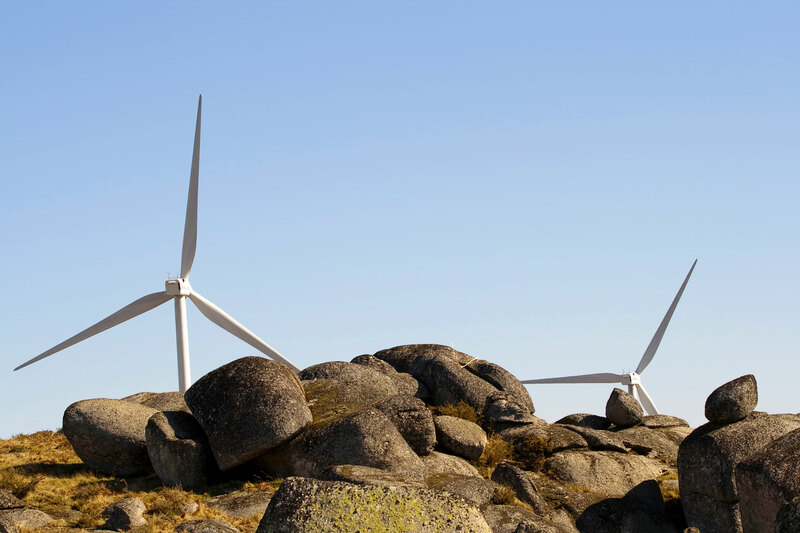 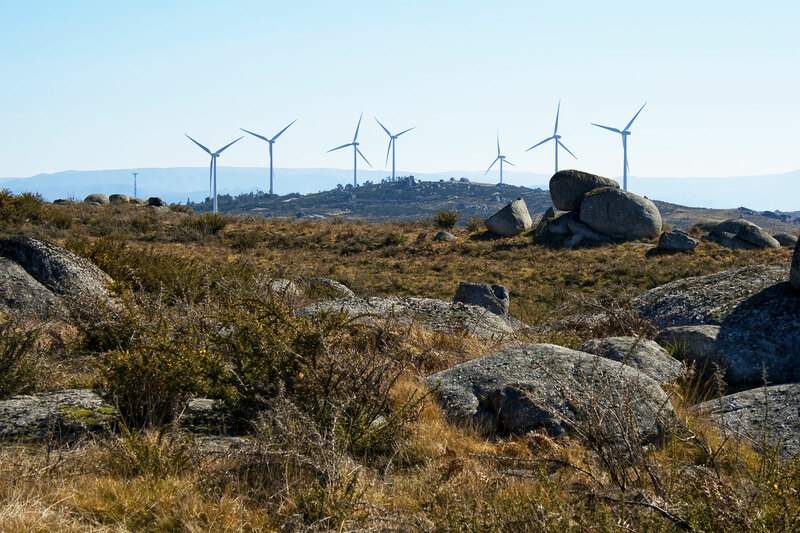 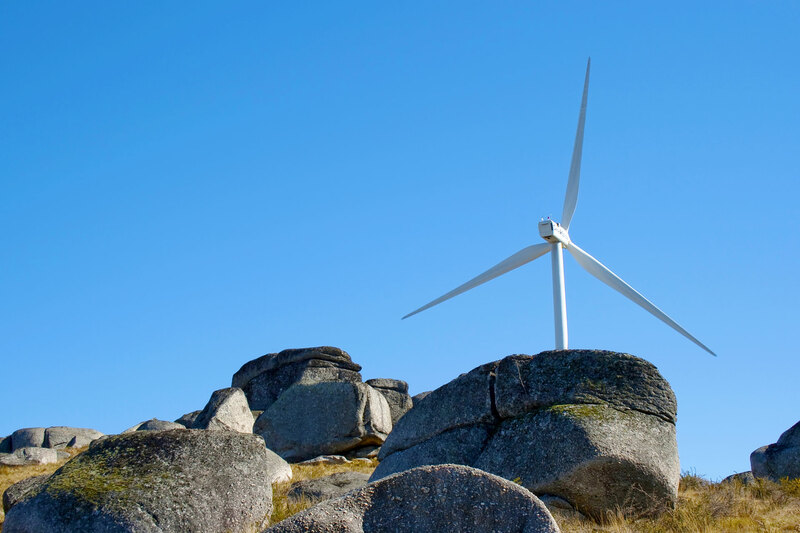 In the wind farms of the Madrinha (80 ha) and Senhora do Socorro (60 ha) among others, the service provided was the Environmental Diagnosis in the Noise Component and Noise Monitoring.